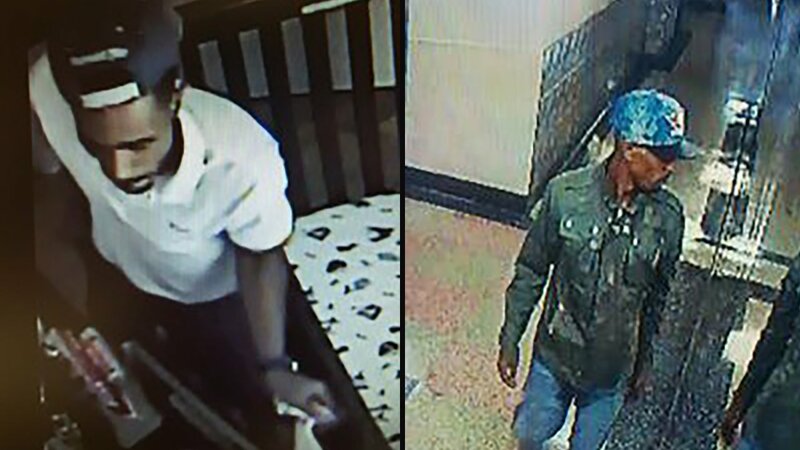 QUEENS, New York (WABC) -- Police are looking for a man who they said is wanted in a string of five burglaries in Queens. Investigators said the pattern dates back to May 18. The first two were at residences near Lefferts Boulevard and Metropolitan Avenue. The others were near 83rd Avenue and Kew Gardens Road, 115th Street and 84th Avenue, and 118th Street and 83rd Avenue. The last three burglaries happened the same day on June 5. Police said the burglar walks into a residential building then breaks into apartments with an unknown object. The suspect has stolen thousands of dollars in jewelry and cash.